It doesn’t matter the time of year. 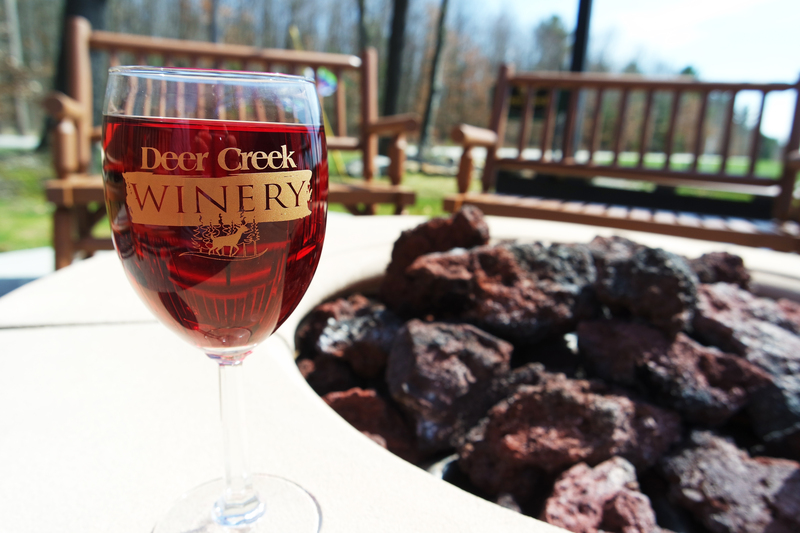 There’s plenty to love at The Inn at Deer Creek Winery — whether you’re here to celebrate an anniversary, a girls’ weekend getaway, or just to sample our famed wine selection. Book a stay in one of our eight seasonally and culturally decorated guestrooms to coincide with an event that piques your interest. Expect to be delighted. The summer sun beats down on our nearly 100 acres of land encompassing Deer Creek. Keep cool with a cup of our Delectables wine sorbet. It’s wine season as the autumn leaves change. Soak in the senses in one of the most picturesque areas of the country. And don’t forget, Amish country sits right around the bend. What better time to schedule a family or corporate Christmas party in one of our Winery’s venues? Let us take care of you, no matter the season. 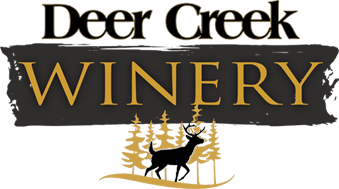 The Deer Creek Winery property has been in our family for 5 generations. In many ways, we consider it the best kept secret in NW Pennsylvania. In addition to our major events (we’re adding new ones all the time), you can expect live musical entertainment from talented acts every weekend. If you feel like venturing out to explore the surrounding areas, there’s always plenty to do in Clarion County and nearby Venango County. Work and life can get crazy. We’re all entitled to treat ourselves to a little R&R from time to time. Let us get you there.